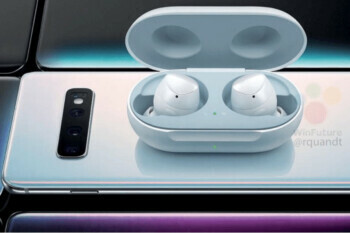 Samsung is expected to introduce the new Galaxy S10 family on February 20, and if you're wondering when exactly you'll be able to pre-order the smartphones, then you'll be pleased to know that you won't have to wait too long. The South Korean company plans to make all its flagships available right after the announcement on February 20. We also know that pre-orders should start shipping less than three weeks later on March 8.